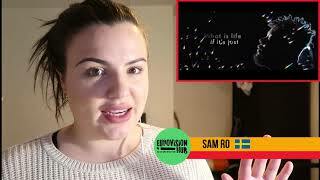 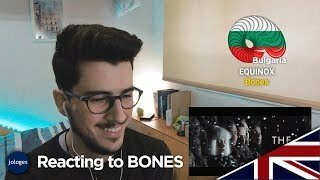 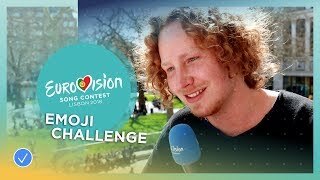 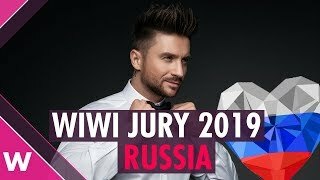 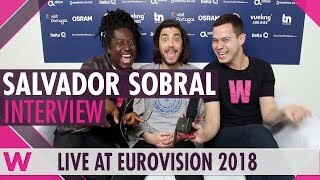 Equinox will represent Bulgaria at Eurovision 2018 with "Bones". 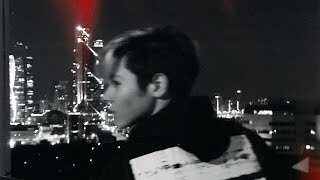 They had a very special company yesterday for the Eurovision In Concert in Amsterdam - Kristian Kostov, who did a great job singing instead of Johnny Manuel who had a concert in the US. 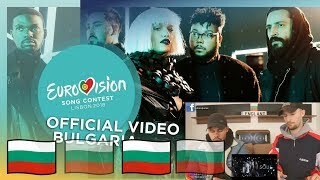 We chat also about their 6th element MIA D - one of newest Bulgarian pop stars - she is going to play a role as a back vocal in Lisbon.